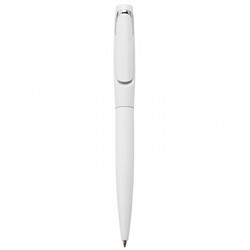 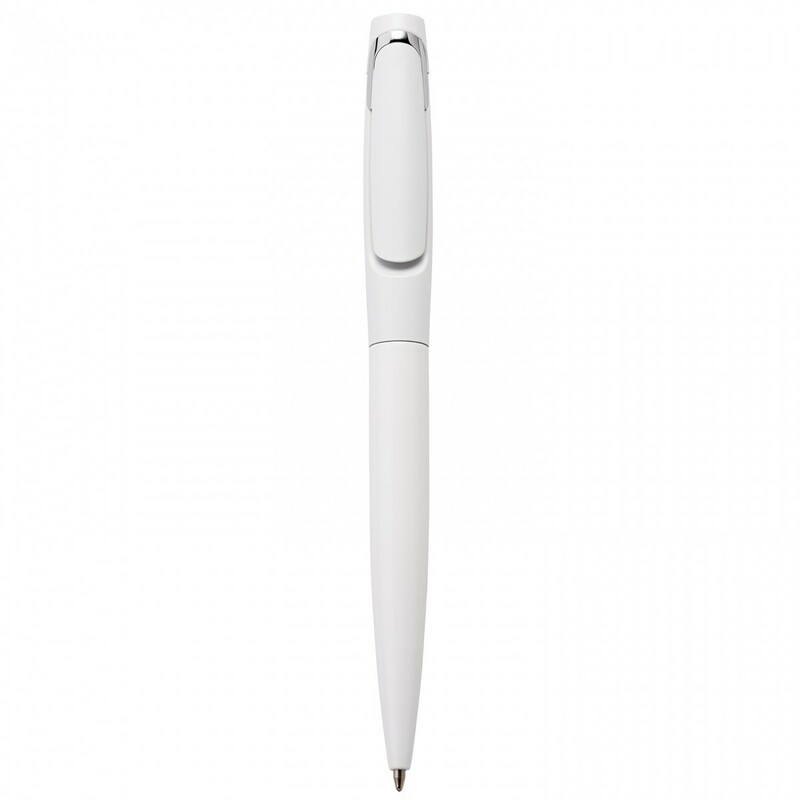 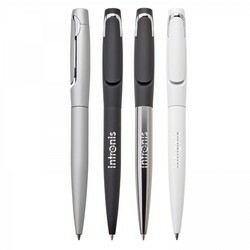 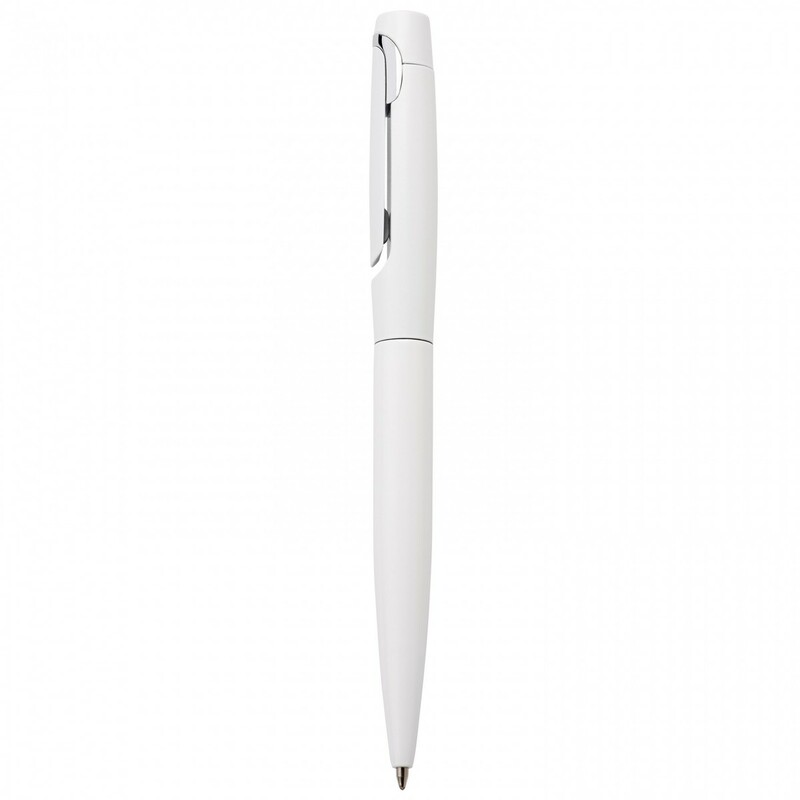 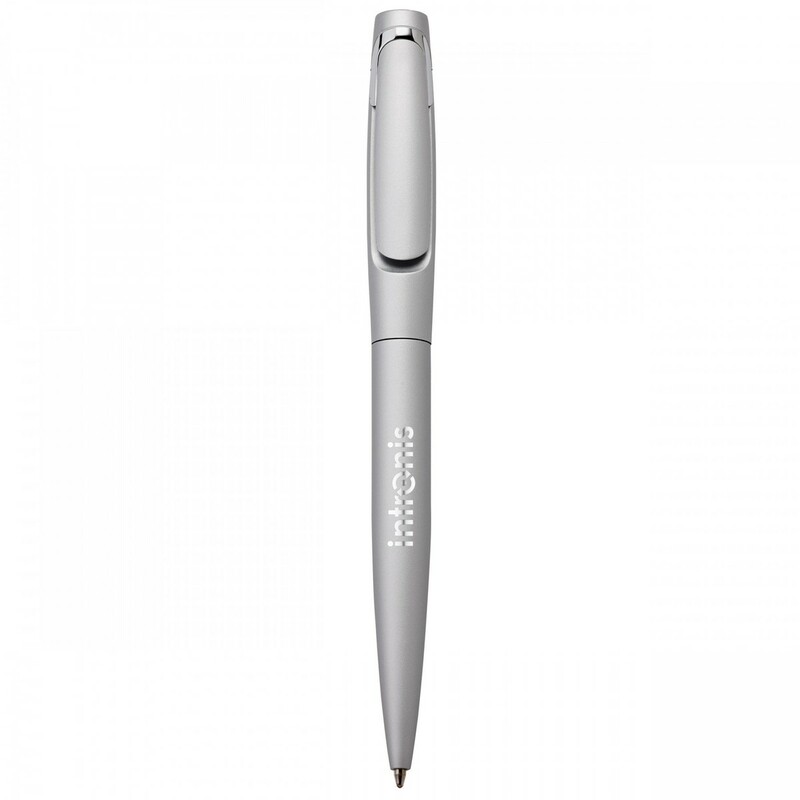 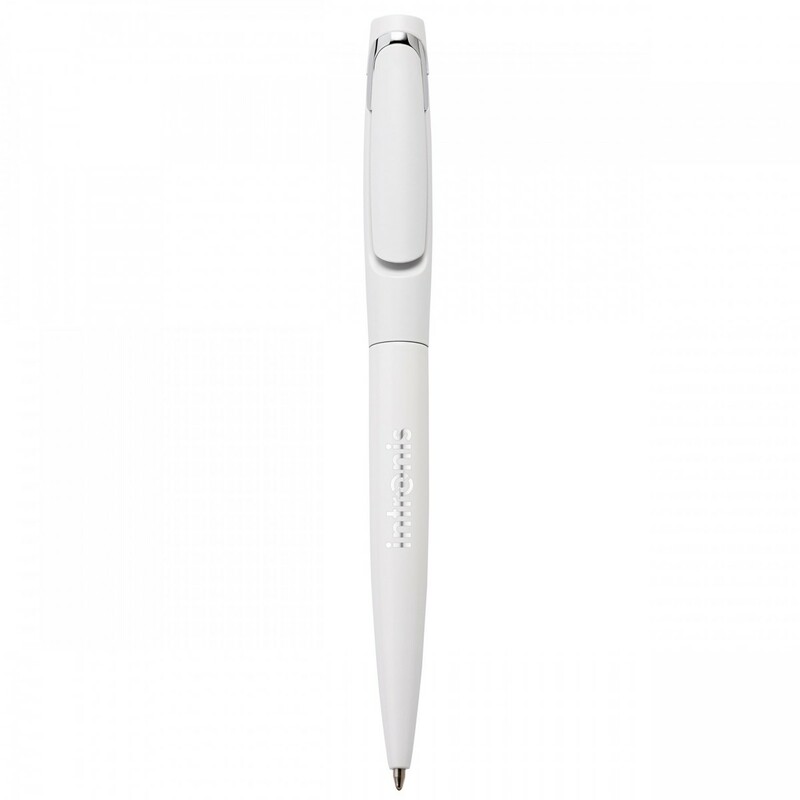 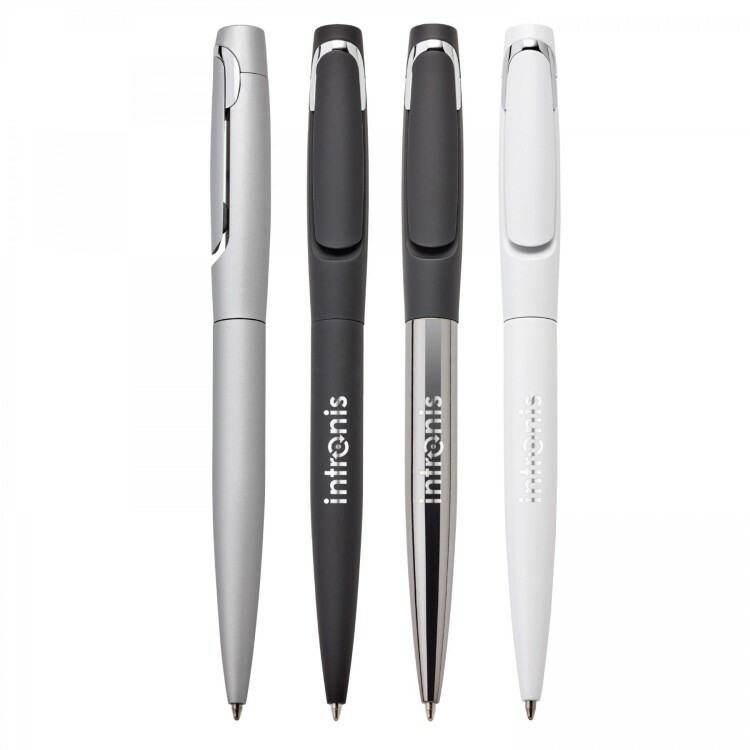 Add a touch of class and Soul to your personal writing style. 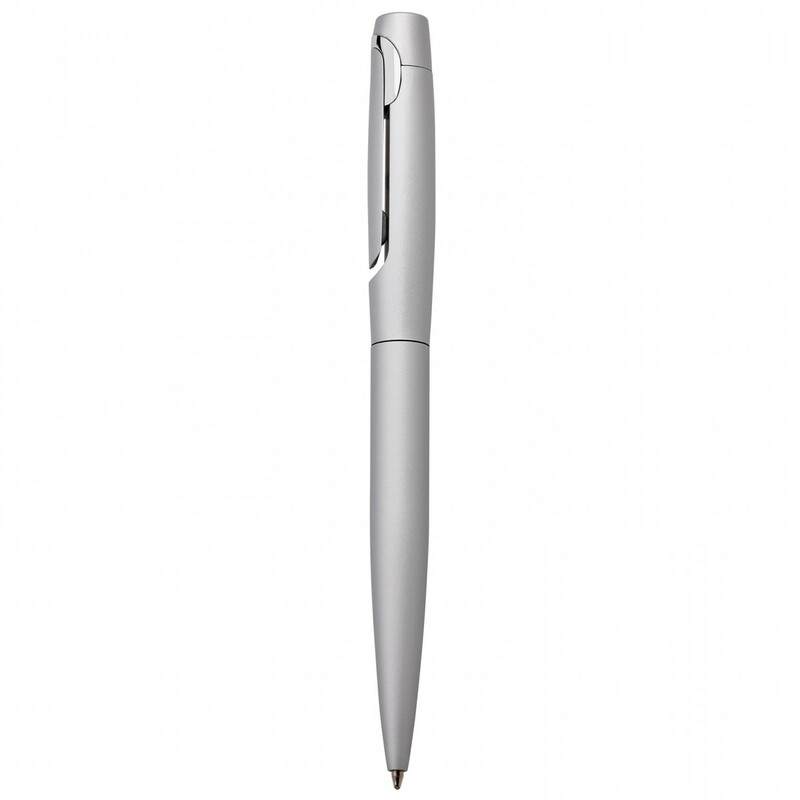 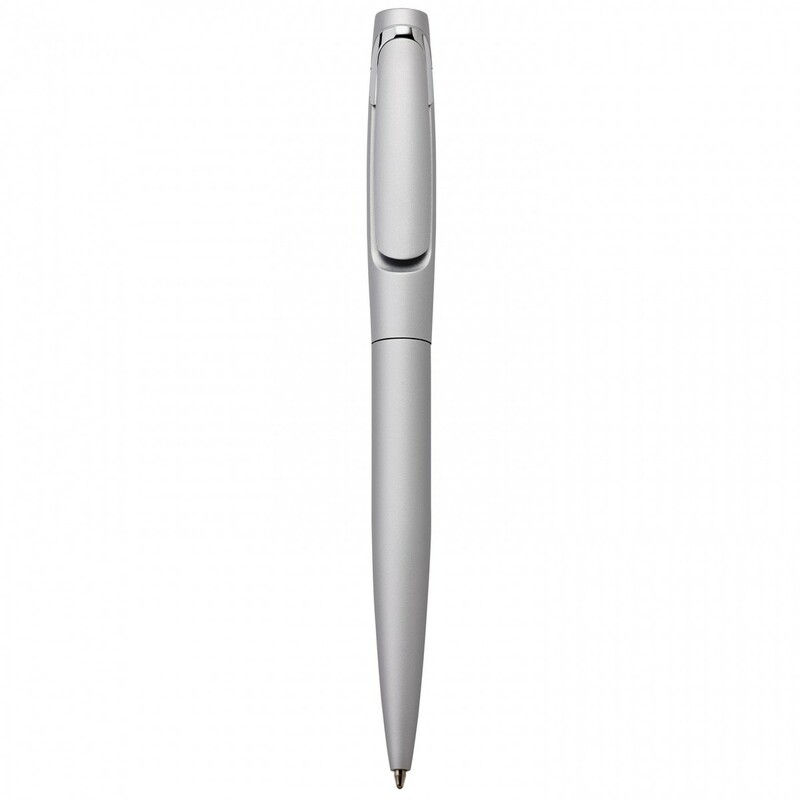 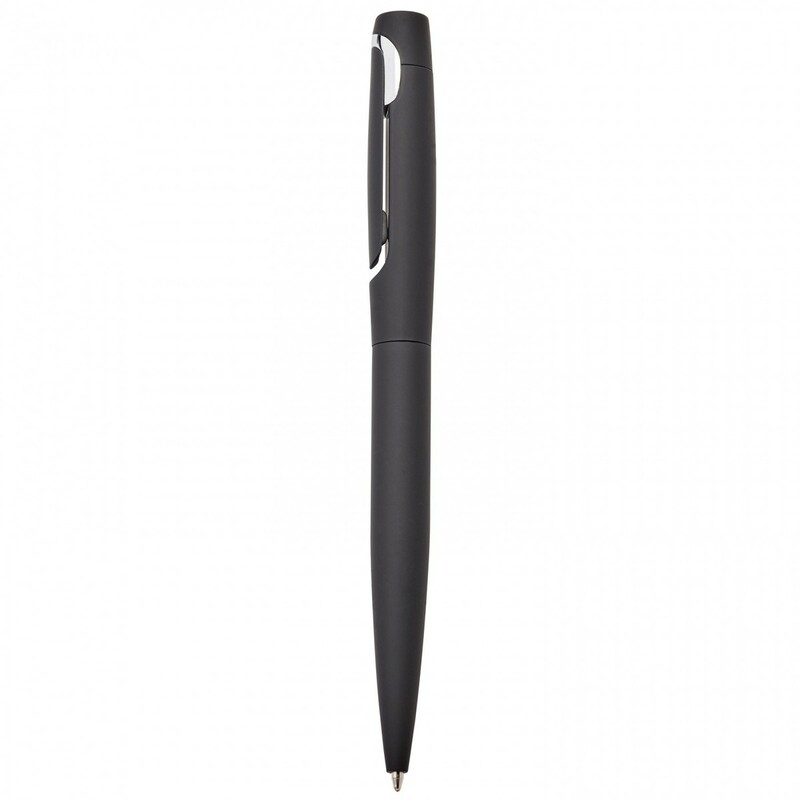 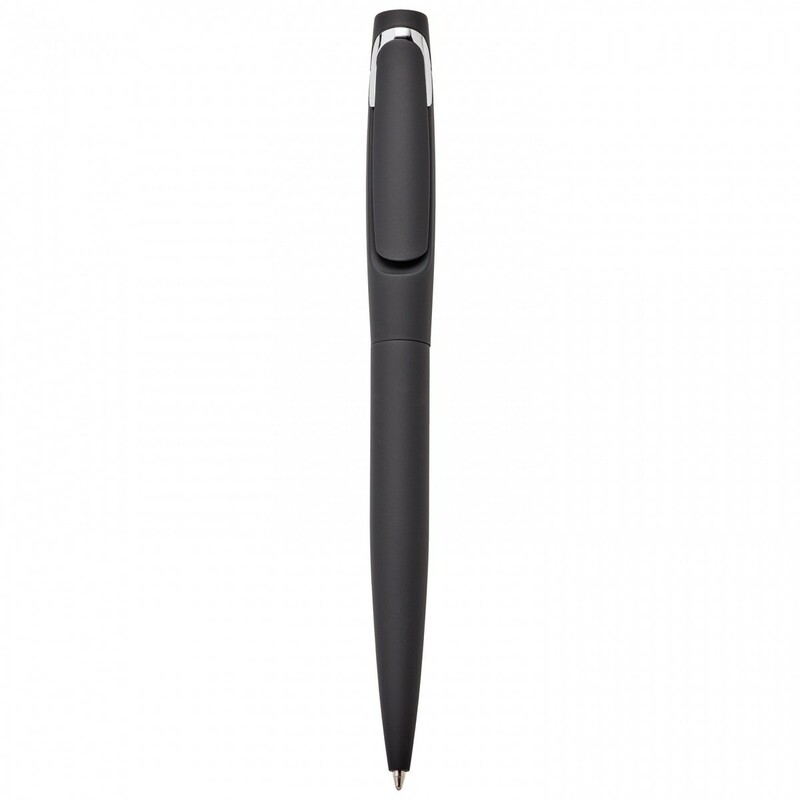 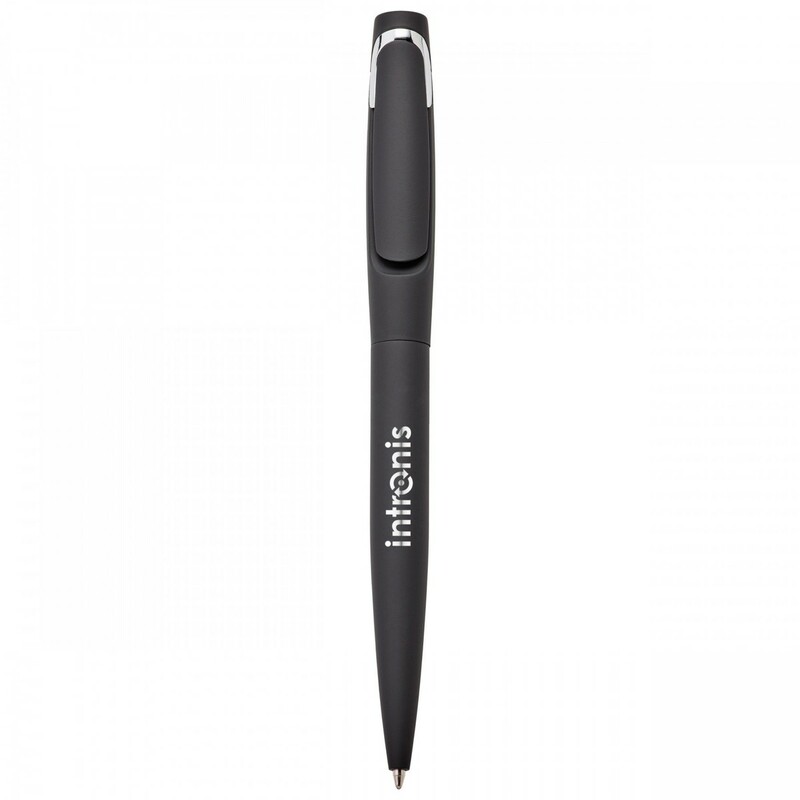 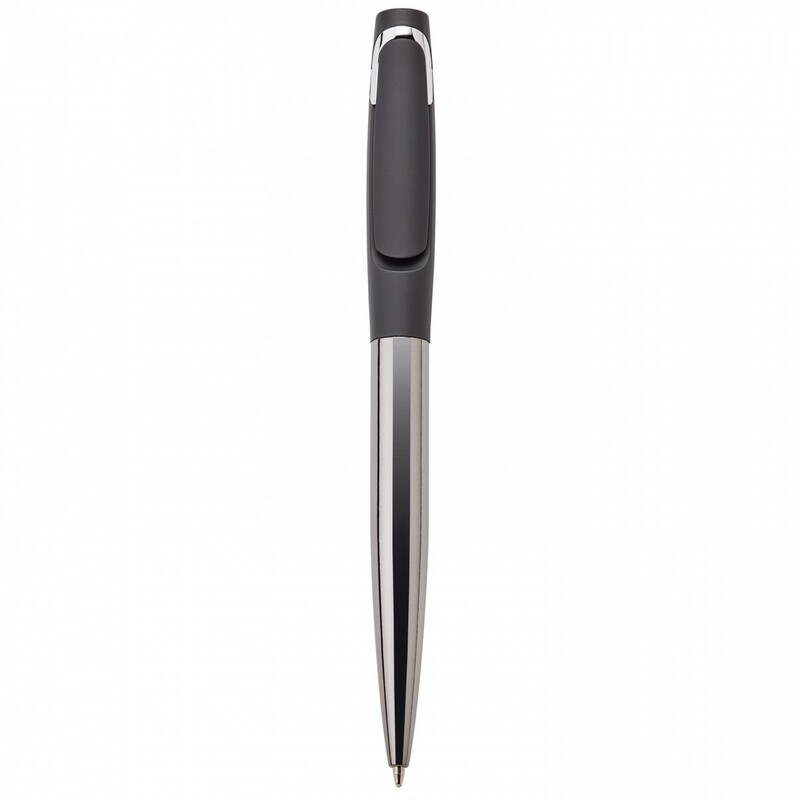 This twist-action ballpoint brass pen has a unique sculpted clip and either a matte lacquered, rubberized or rubberized/electroplated finish. 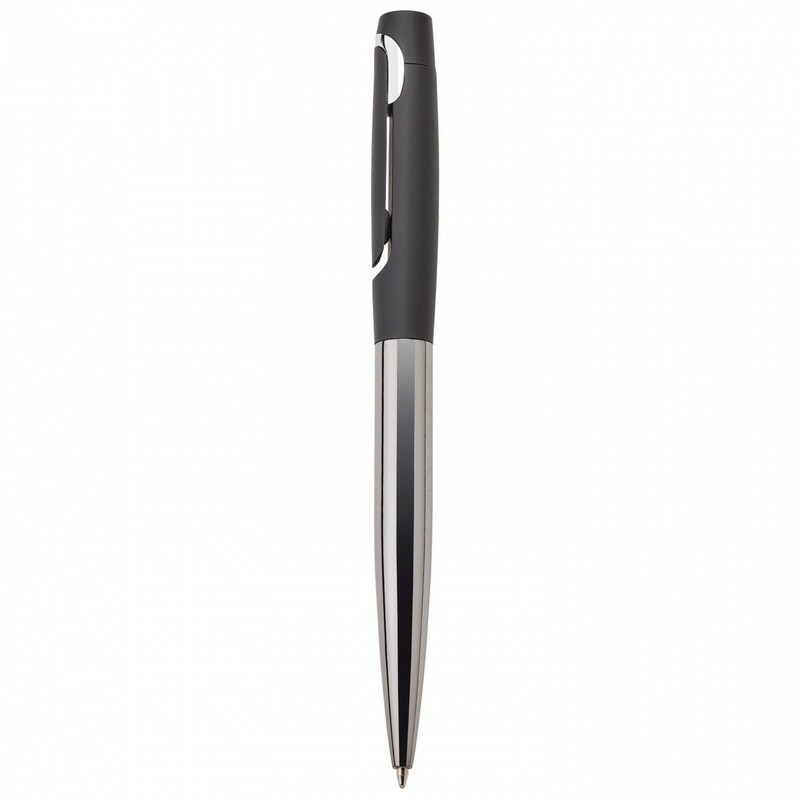 To top it off, logos will have a shiny appearance when laser engraved to match the chrome accent. 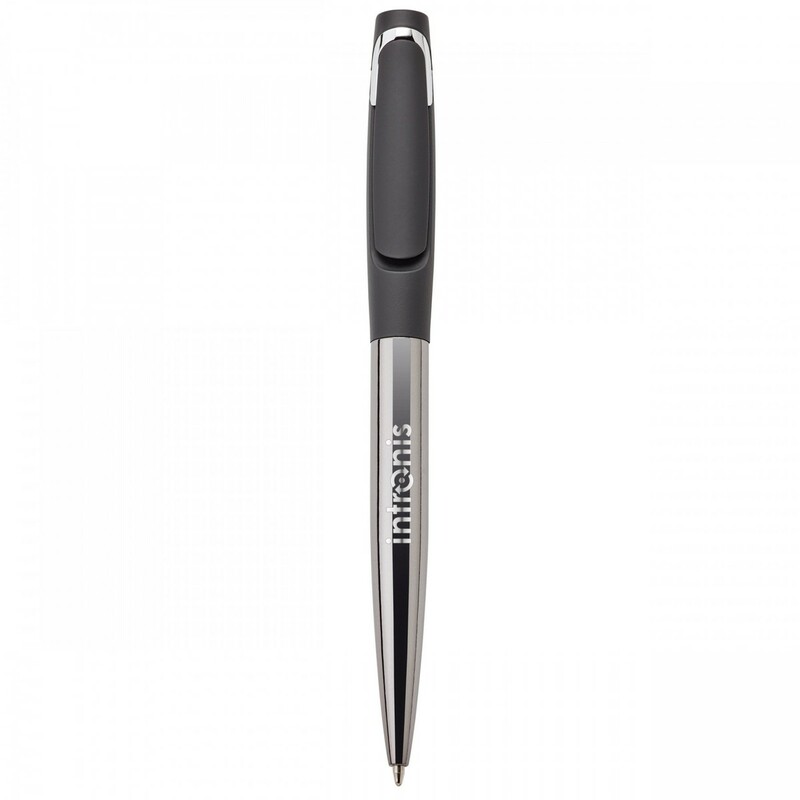 Shiny Laser Engraved: 1 location included. 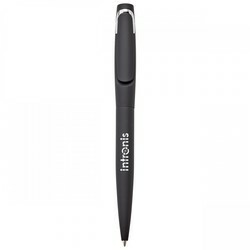 In Line With Clip (default location) - 1.2500"x0.2500"